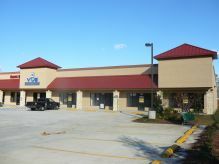 MCD Construction was founded in 2002. 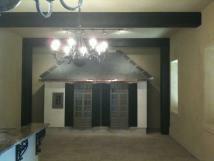 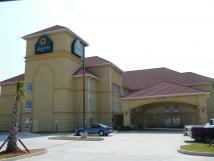 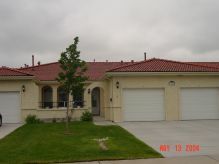 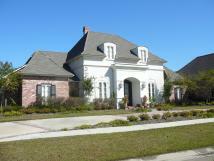 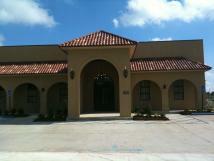 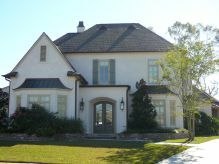 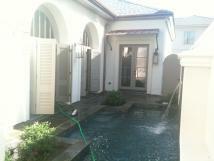 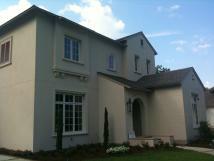 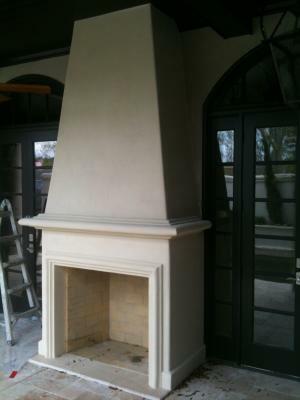 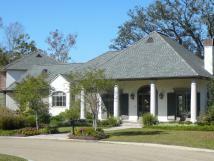 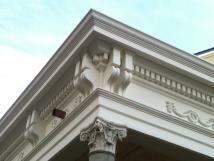 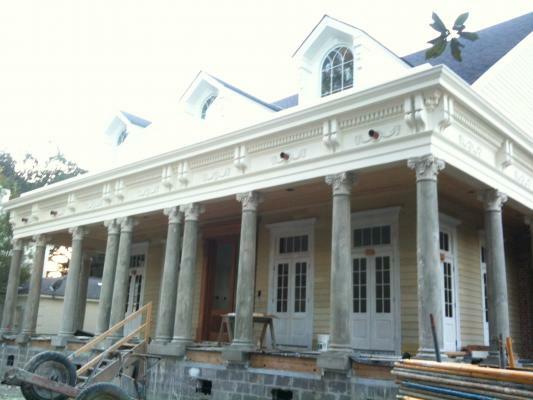 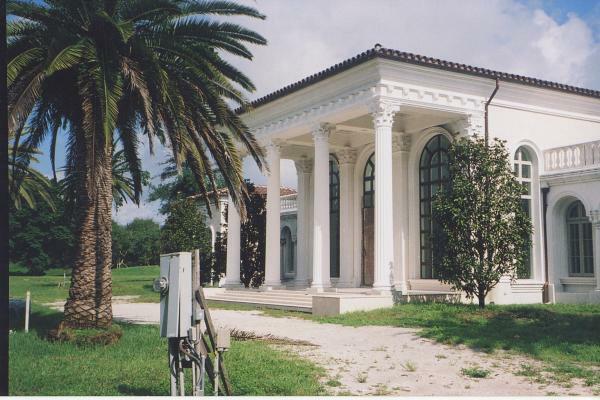 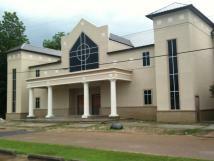 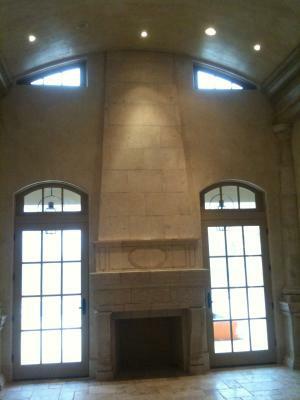 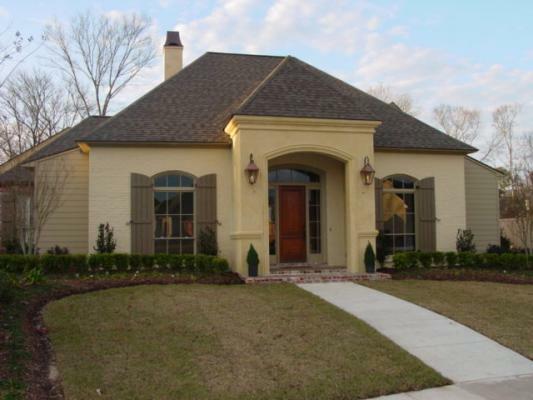 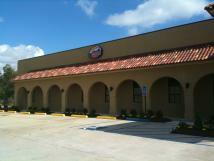 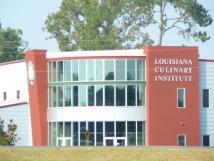 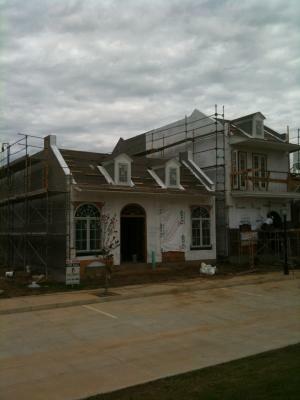 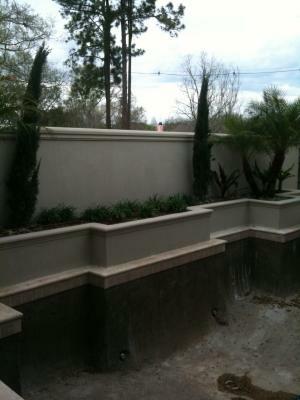 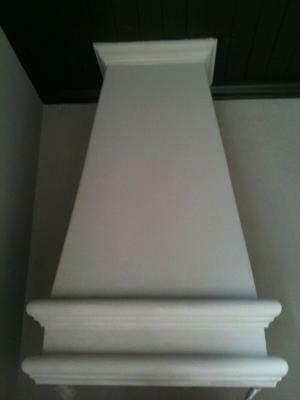 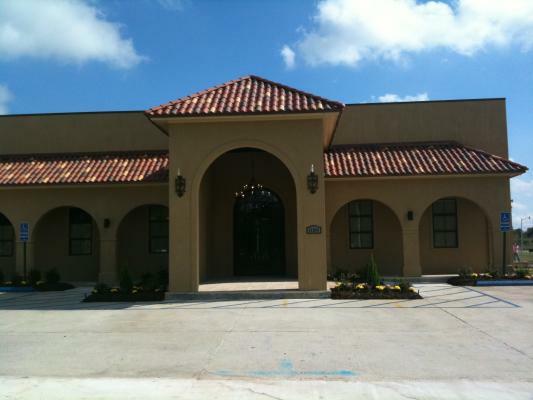 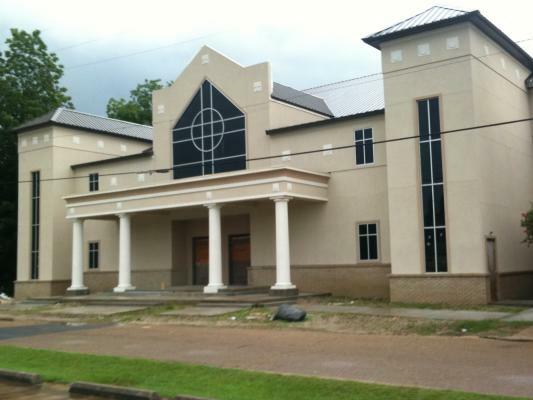 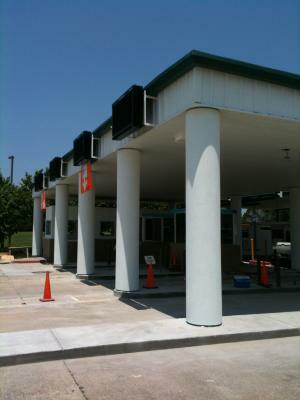 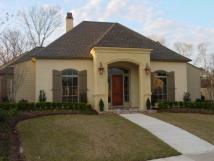 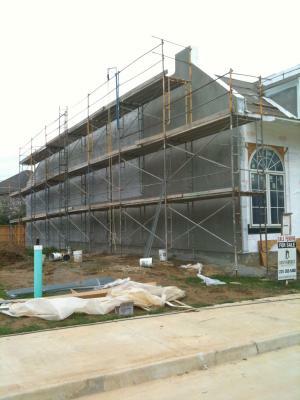 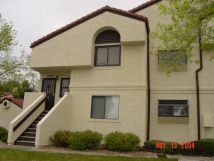 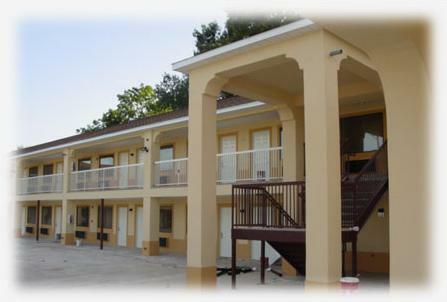 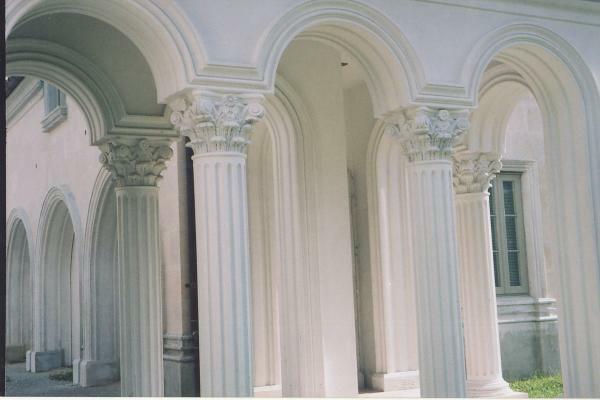 Is Louisiana's industry leader in the application of stucco systems. 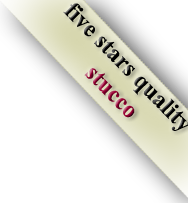 Through years of experience we have perfected our solutions in order to provide the best quality for our customers. 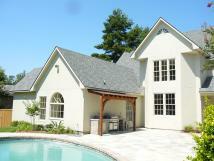 Our team of highly qualified professionals ensure always the best quality work. 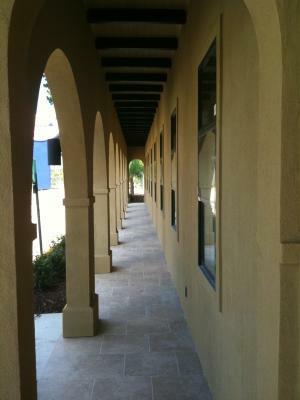 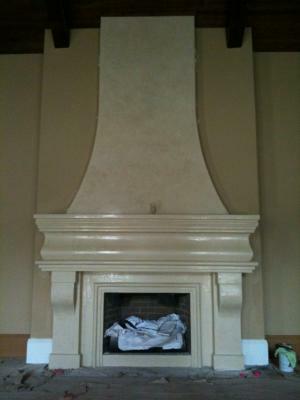 As a result of quality we offer a complete warranty on materials and workmanship. 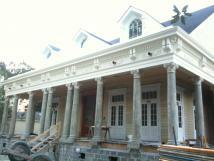 Copyright © MCD Construction L.L.C.